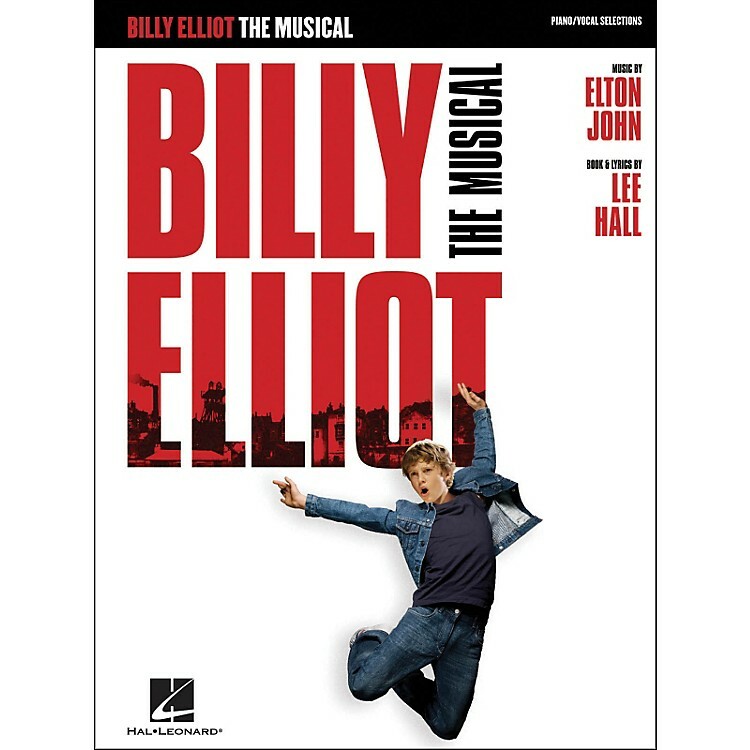 A dozen songs from the Elton John/Lee Hall tuner based on the 2000 film about a poor British boy who trades boxing gloves for ballet shoes. Titles: Born to Boogie • Grandma's Song • Once We Were Kings • Shine • Solidarity • The Stars Look Down • and more, in standard piano/vocal format with the melody in the piano part. Winner of four Laurence Olivier Awards - including Best New Musical!